Want to make a difference in someone’s life? 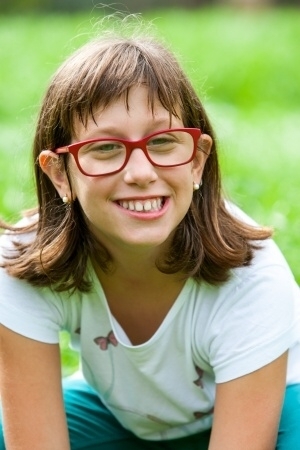 Become a Life Skills Coach and help people with intellectual disabilities (such as autism or Down syndrome) learn the skills necessary to live a good life. We’ll train you, so there’s no experience necessary. A Life Skills Coach is a coach, mentor and teacher. They help individuals with intellectual disabilities develop skills needed to integrate into the community and pursue opportunities for employment to improve their overall quality of life. 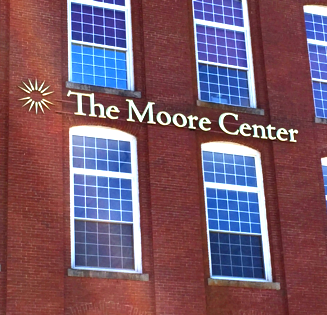 Why Work At The Moore Center? The Moore Center prides itself on providing a fun and professional atmosphere while maintaining a high standard of care for those we serve. We also offer career advancement opportunities and a comprehensive training program to ensure your success. We’re looking for applicants who want to learn and grow, while helping others do the same. All you need to bring is a positive attitude and a desire to make a difference!